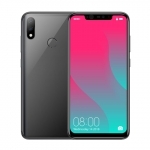 The success of the first Lynx smartphone has prompted SKK Mobile to expand this series with new models including the recently announced Lynx Elite with 2.5D Corning Gorilla Glass. 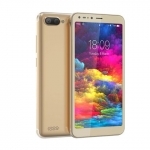 It gives a slight curve to the edges of the phone’s display. The effect is smoother swiping and a generally more ‘premium’ look. 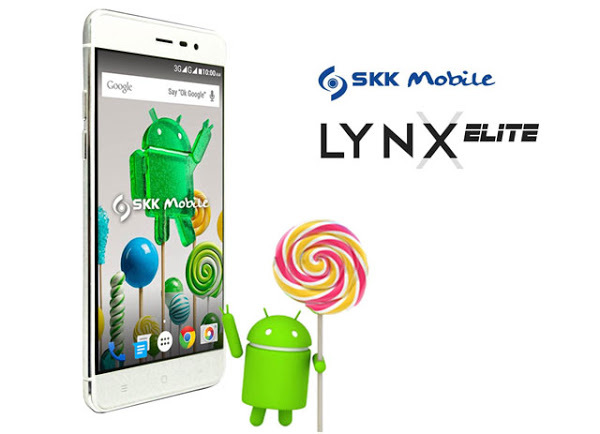 What’s powering the SKK Mobile Lynx Elite is a 1.3GHz quad core processor. 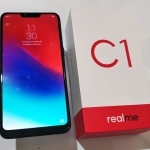 There’s also 1GB of RAM to ease multi-tasking. For photography, a 13 Megapixel Sony camera resides at the back and a 5 Megapixel selfie snapper on the front. SKK Mobile Lynx Elite color options. 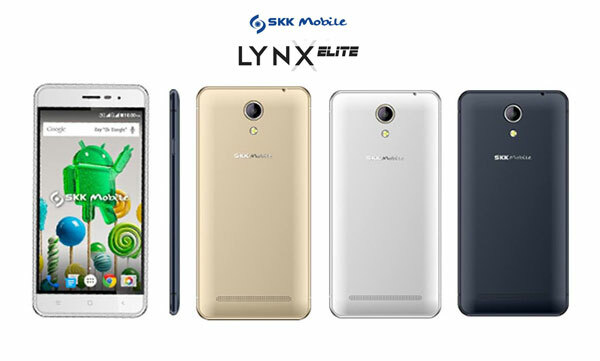 The SKK Mobile Lynx Elite is a dual SIM smartphone with 3G connectivity. Wi-Fi, Bluetooth, GPS and FM Radio are all present too. 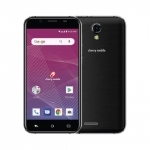 Its 8GB built-in storage can be expanded up to 64GB with a microSD card. The battery is a 2500mAh cell. 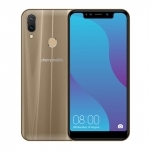 You can purchase this smartphone in different SKK Mobile stores throughout the country for ₱3,999.00 only!